From the center that is within the self, reach out and touch anything, and you’re touching the same center that is giving expression to your own identity. Reach out and touch anything, and you are touching only one center — there is nothing else . . . In whatever small way we have begun to recognize the reality of the essential unity of all life . . . to that extent have we begun to embrace the true nature of an abiding and sustainable consciousness. It is only this kind of consciousness that will allow human beings entrance onto the stage of Universe existence. from “Revolutions in Consciousness,” in Leaping Without Words: Cultivating and Exploring the Sacred through Writing and Reading. 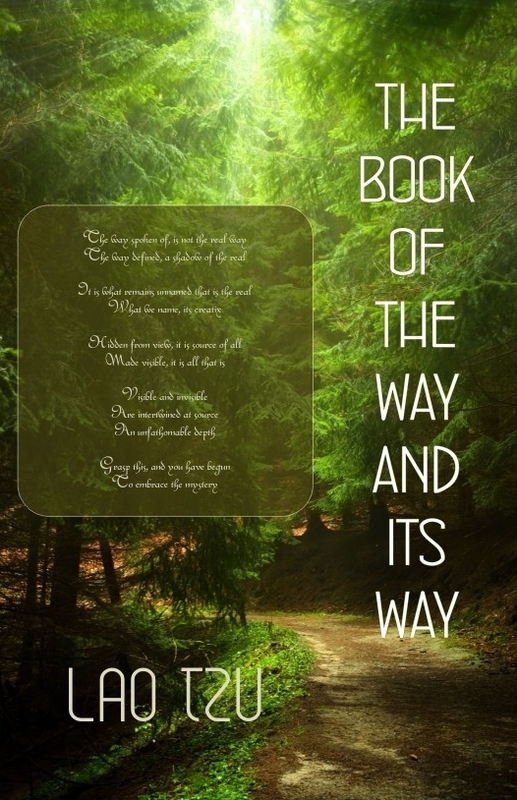 Published by Urban Mystic Books. 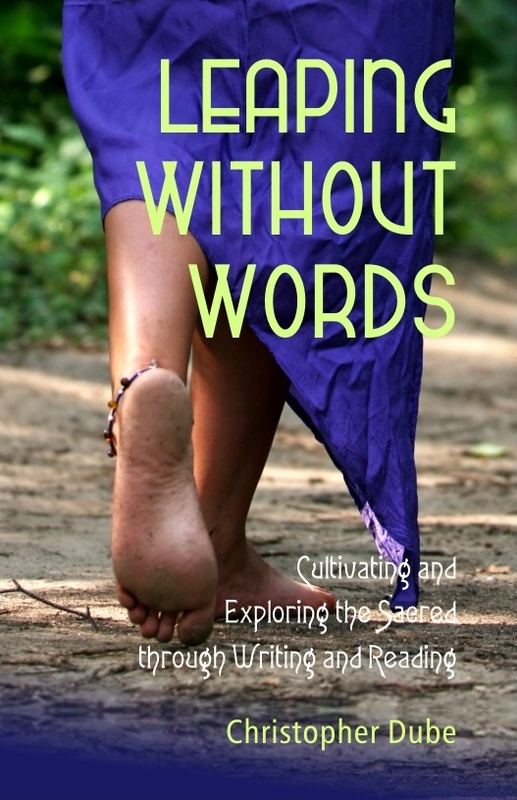 Explores the terrain that allows writers and readers to express and experience the sense of the sacred through words. 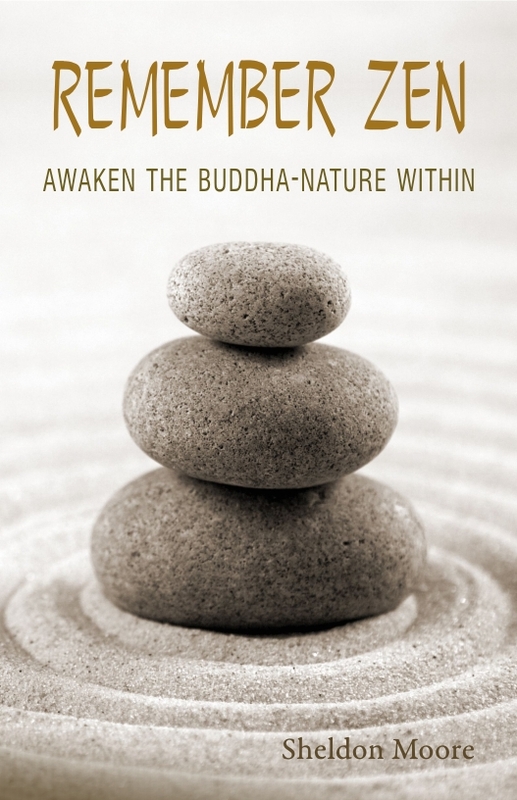 Approaches the process of awakening through Zen Buddhism and outlines a method for shifting consciousness to the Buddha-nature within. 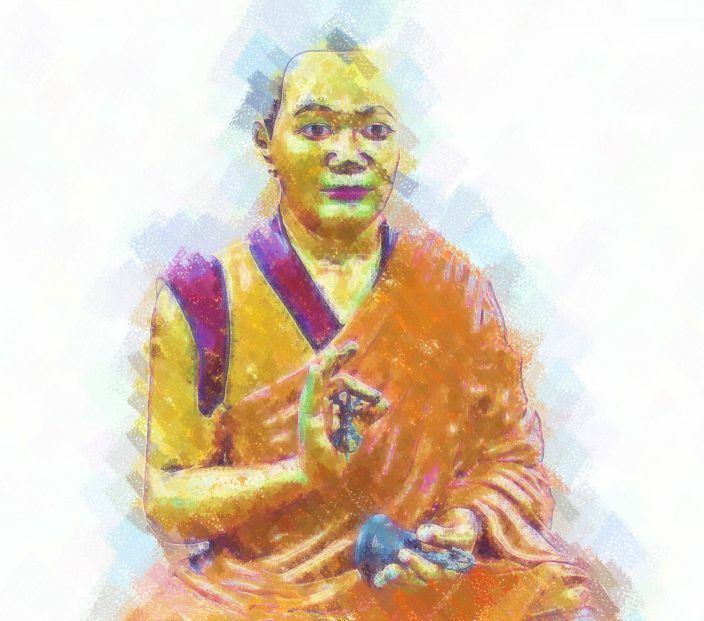 A new rendering of Lao Tzu’s TAO TE CHING for reading out loud and meditation. 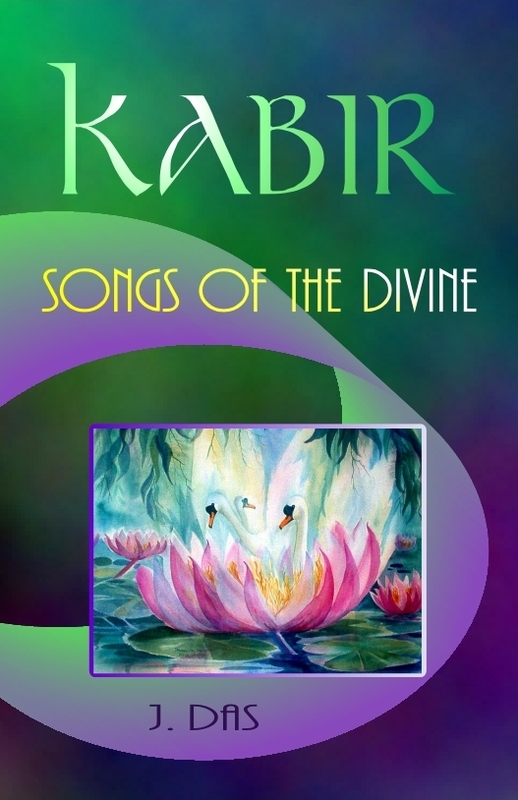 Poems by one of India’s foremost mystic poets, urging us to seek the divine within ourselves. 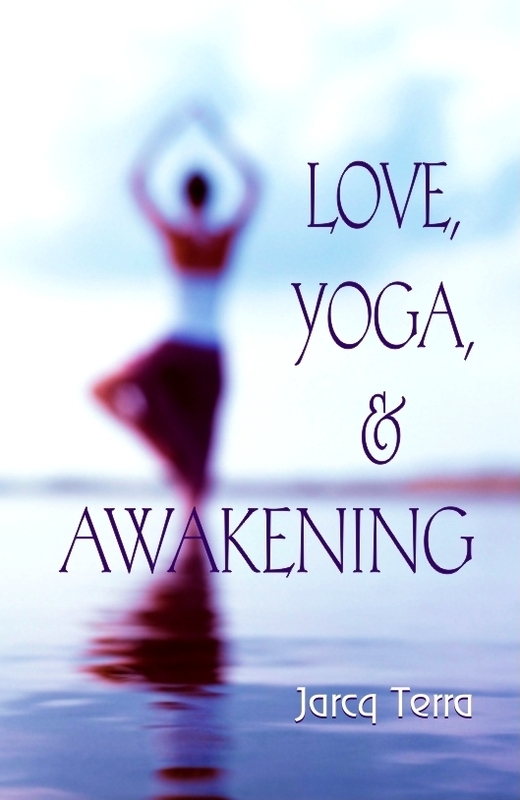 Explores the hidden landscape of spiritual awakening, its precipitant purpose, and modes of its cultivation.